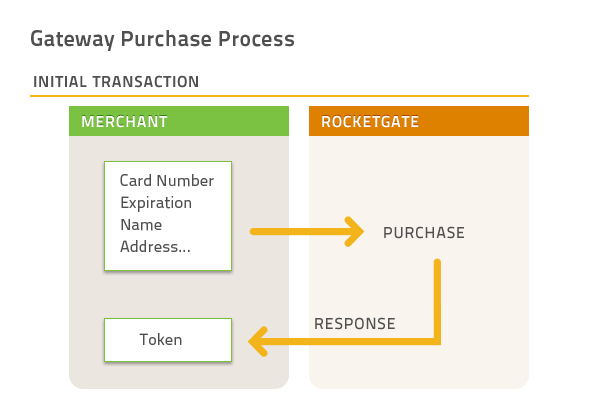 Merchants can manage customers themselves including tools for updating membership information and customer refunds.rease sales and reduce chargebacks by billing in your customers' currency of choice - including real-time currency conversion and non-converted foreign currency transaction processing functionality. Simple per transaction pricing (no %-based fees) . Pricing is not specified publicly.